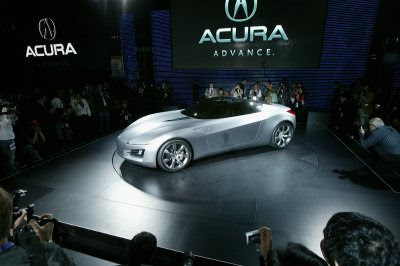 Photos of Acura's Advanced Sports Car Concept (ASCC) photos from the 2007 North American International Auto Show in Detroit. 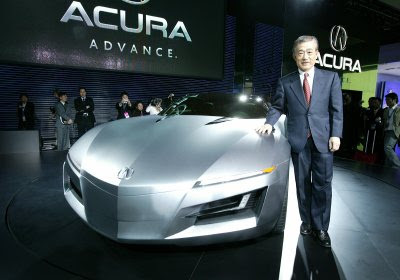 Takeo Fukui, president and CEO of Honda Motor Co, with hand on Acura's Advanced Sports Car Concept. 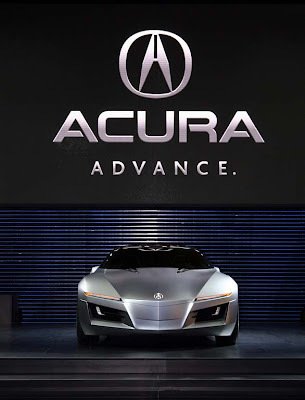 Designed to have Acura's most powerful engine, a new high-performance V-10, and rear-wheel drive based version of Acura's exclusive Super Handling All-Wheel Drive. 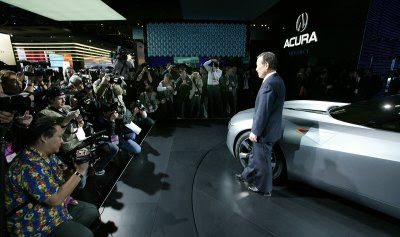 Jon Ikeda, principal designer representing Acura Design Center, in front of the ASCC. 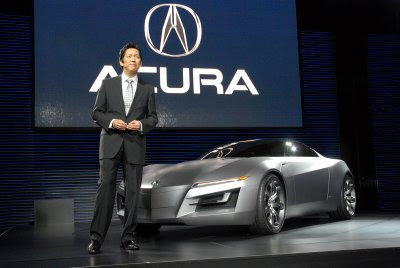 The ASCC is the successor to the Acura NSX.